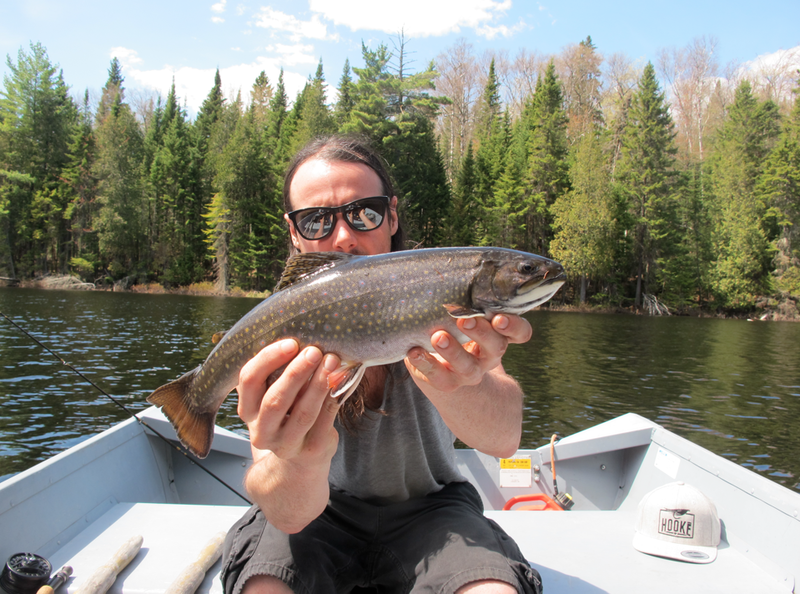 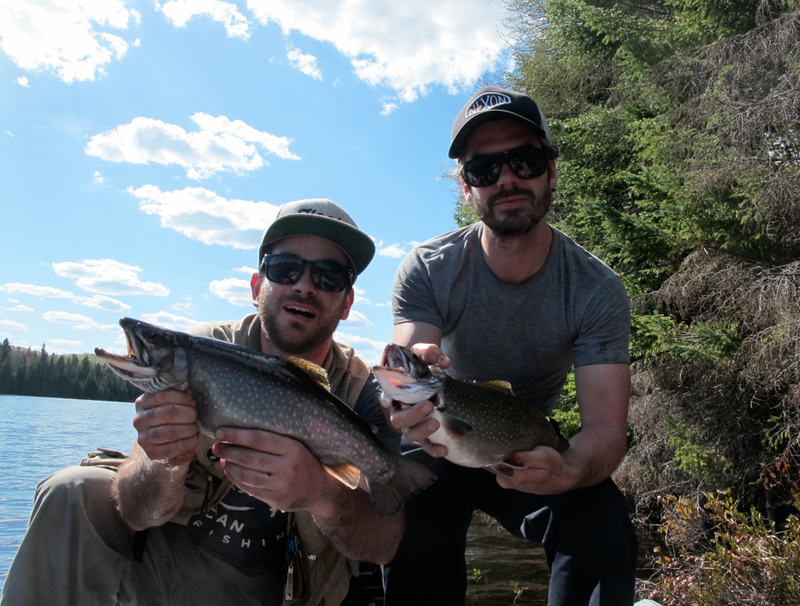 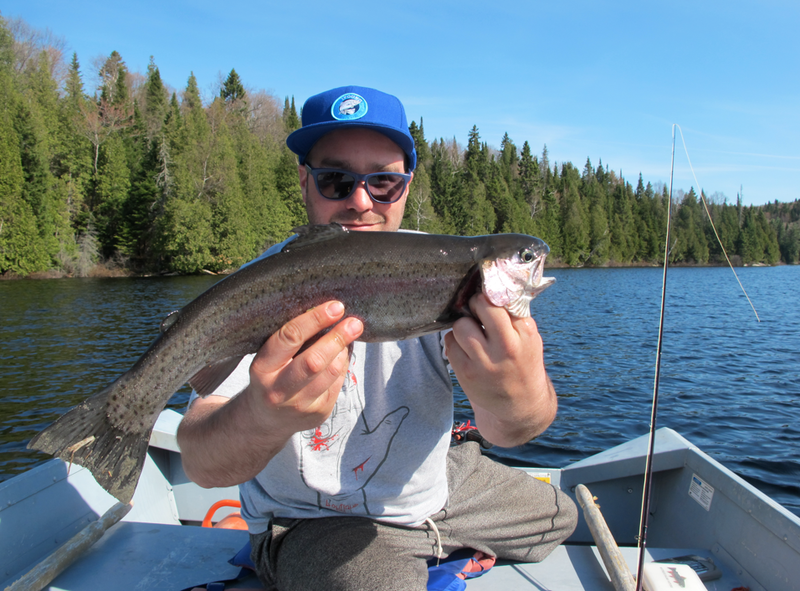 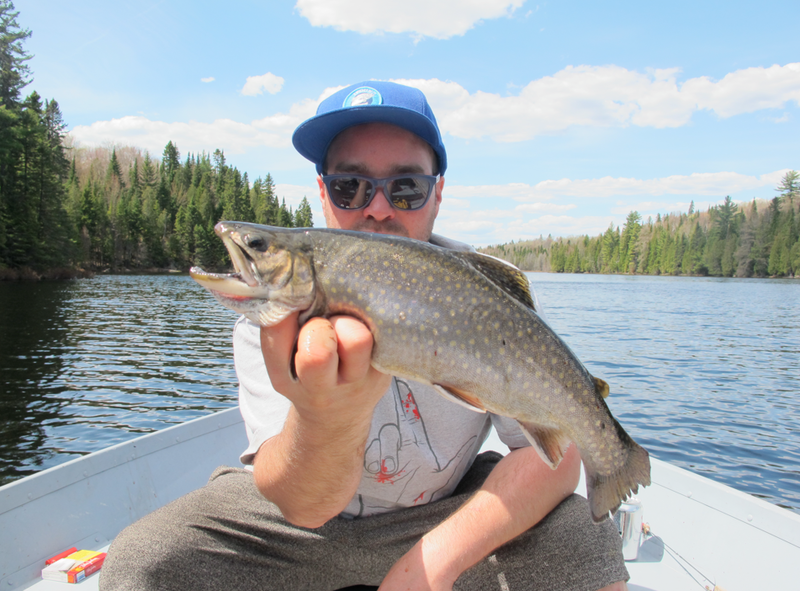 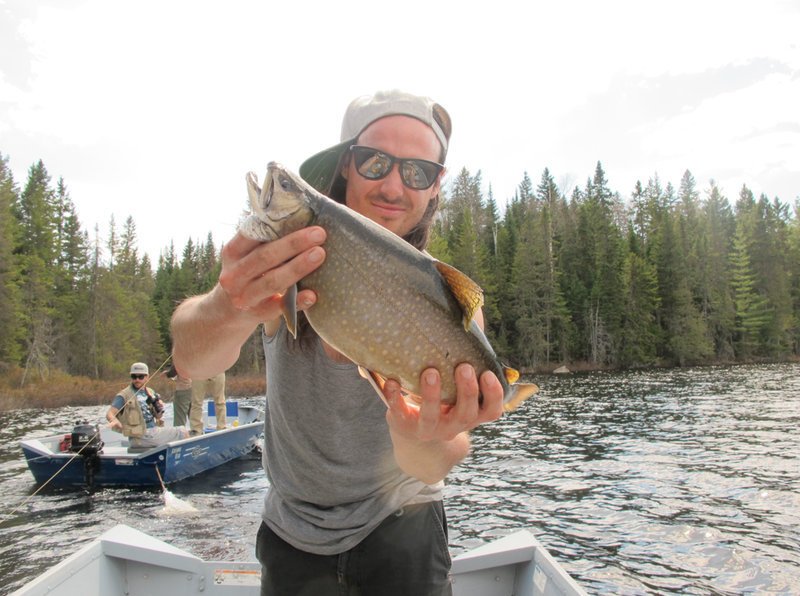 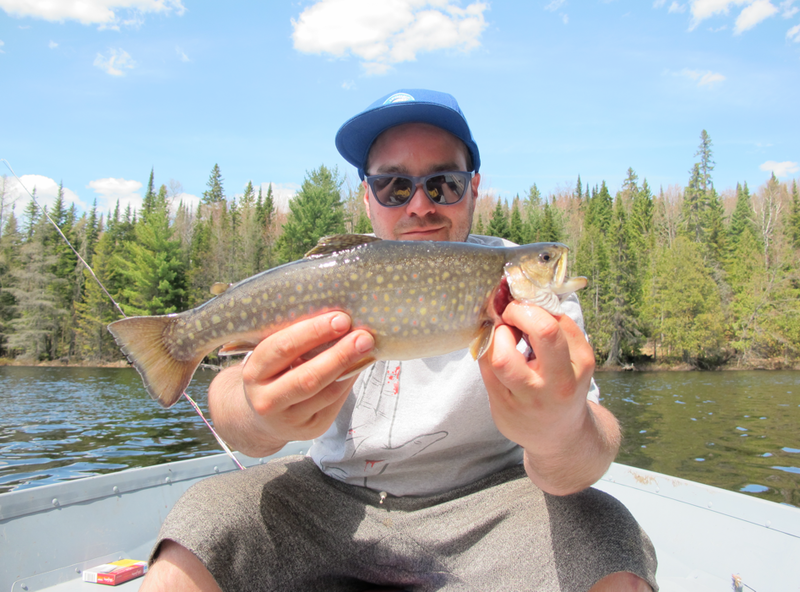 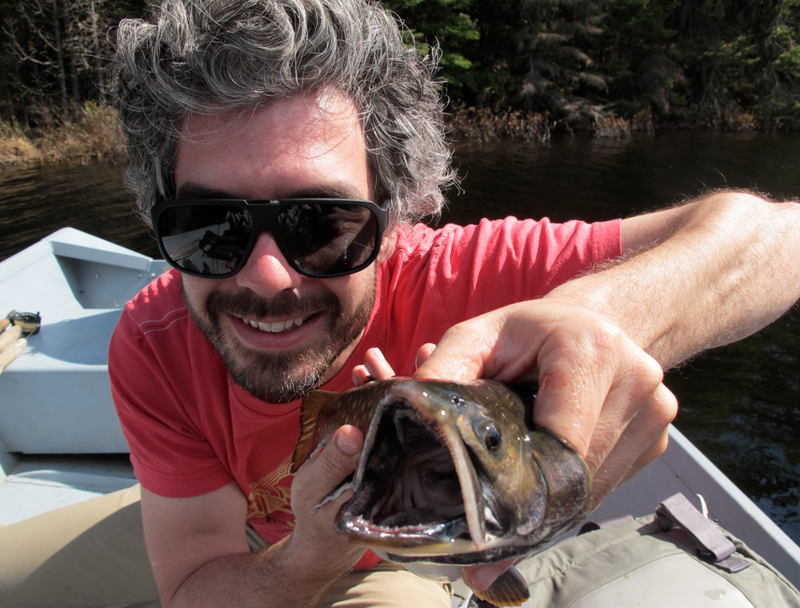 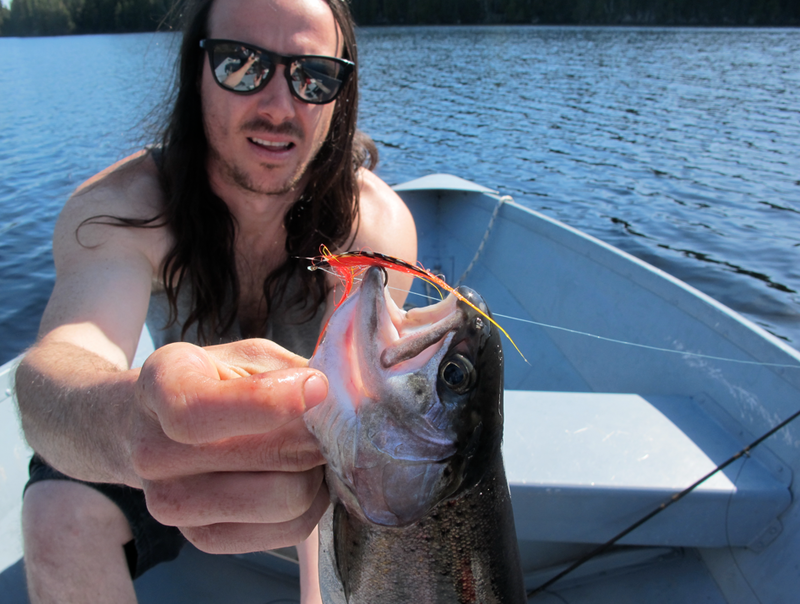 Some friends and I hit the Mauricie area this first part of the week to go fish Brook and Rainbow trouts. 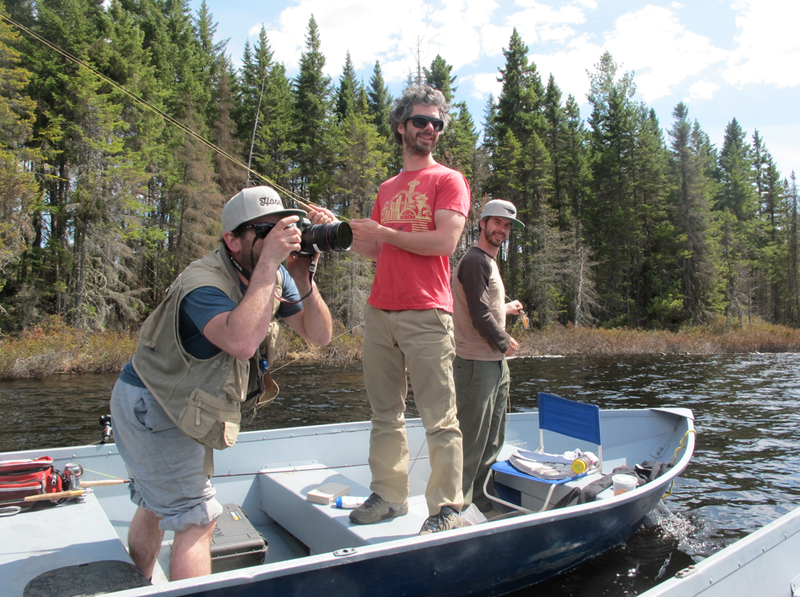 Lots of fun and nice specimens during the trip. 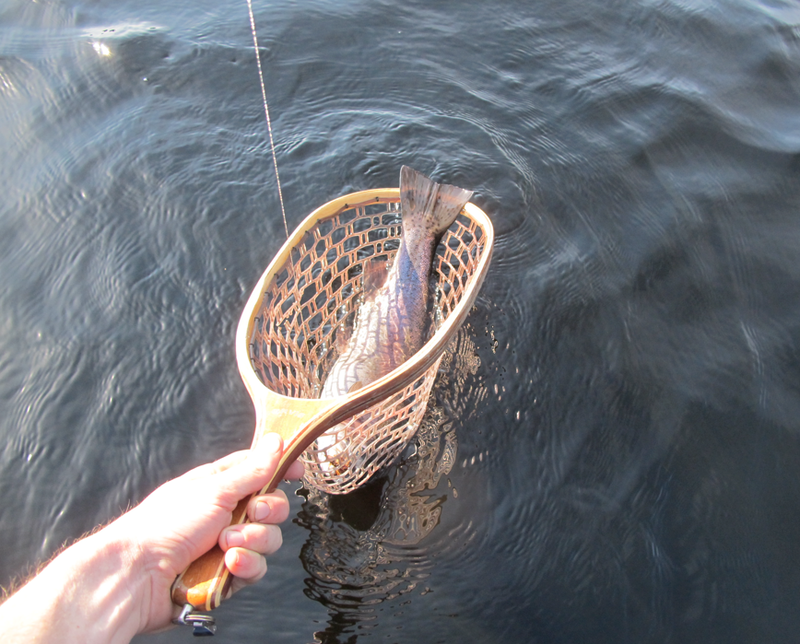 Thanks to you guys, amazing session.